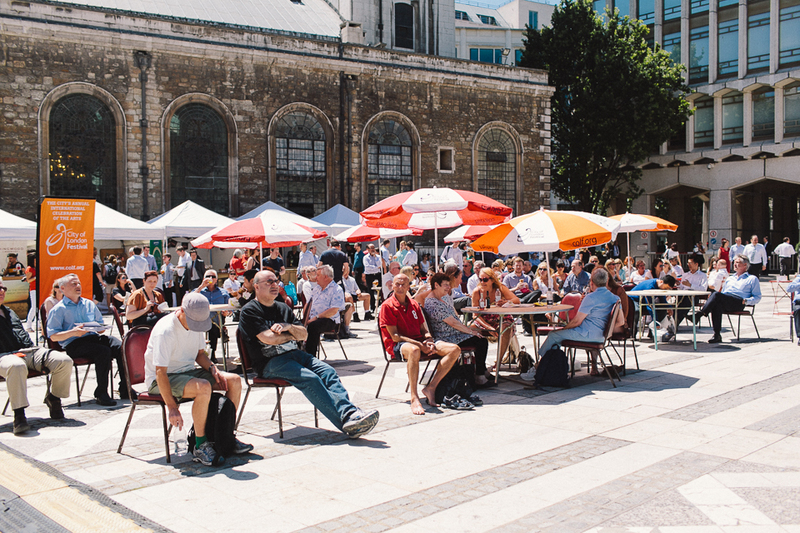 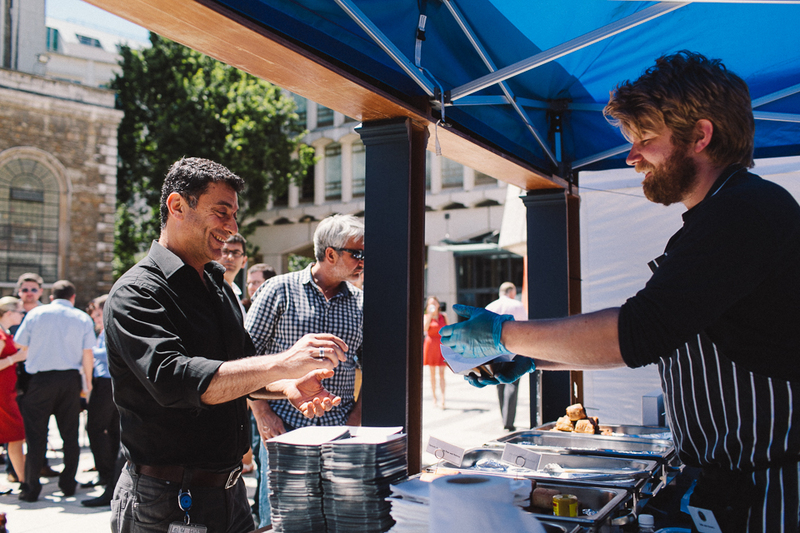 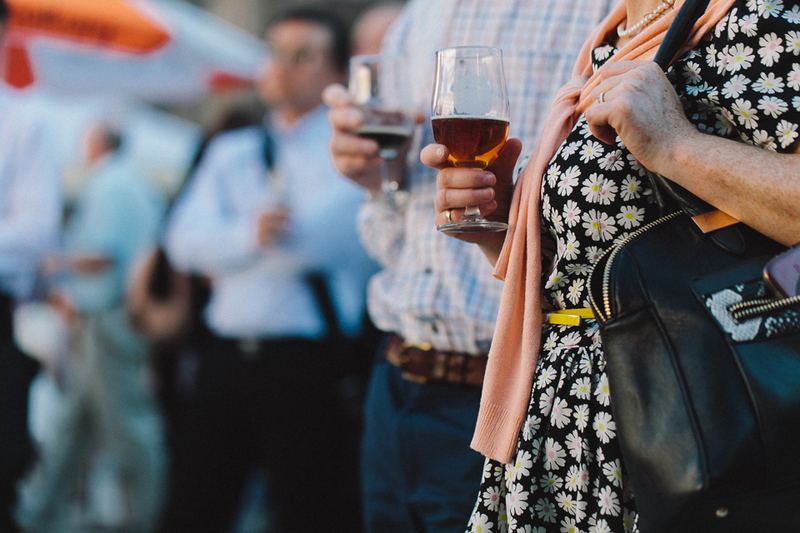 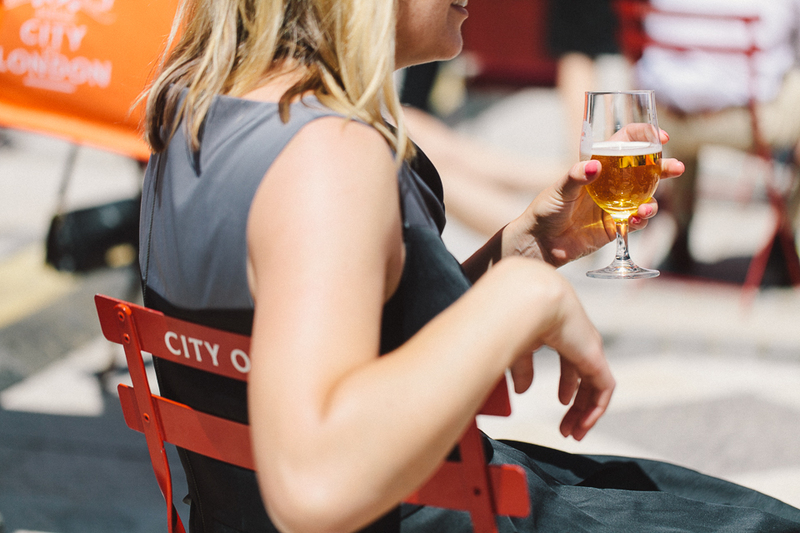 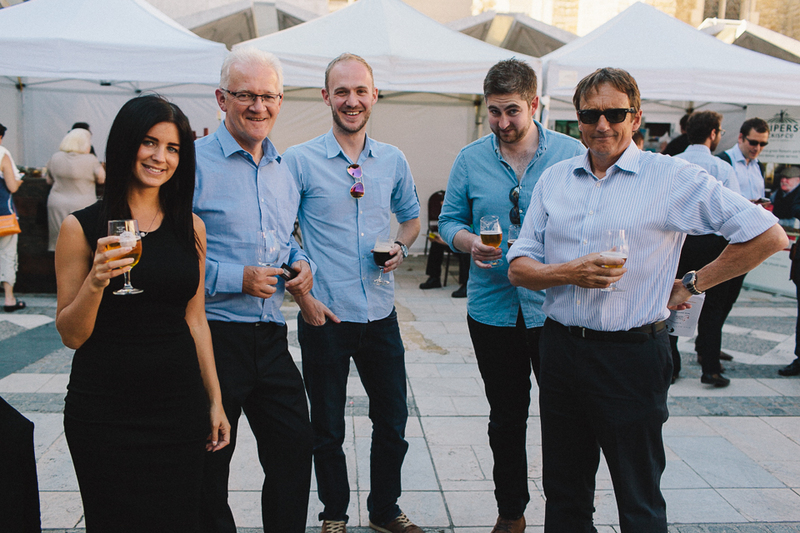 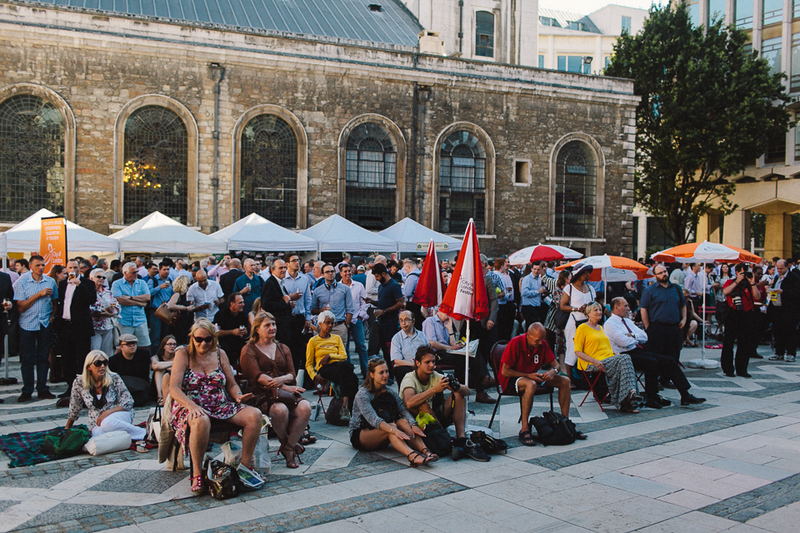 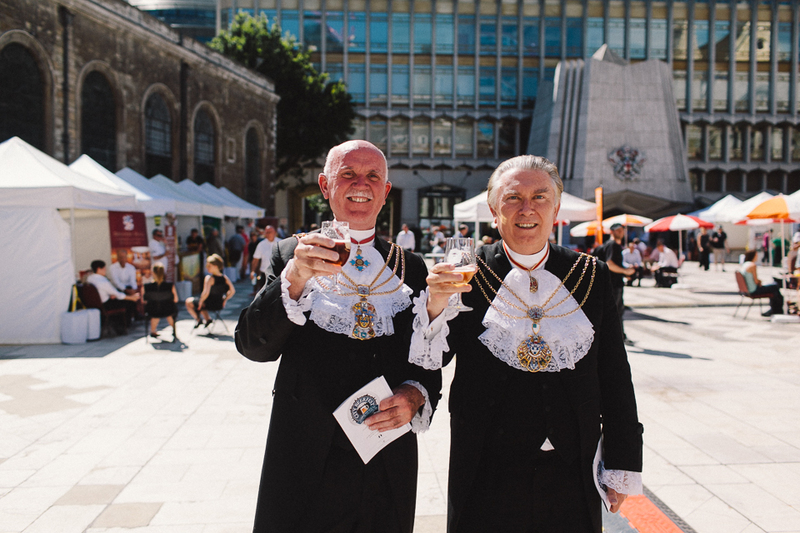 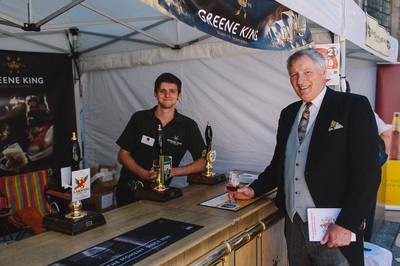 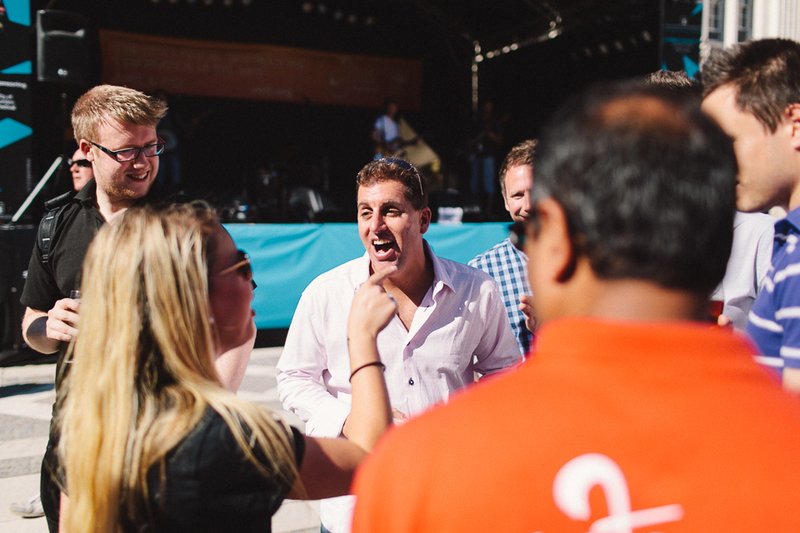 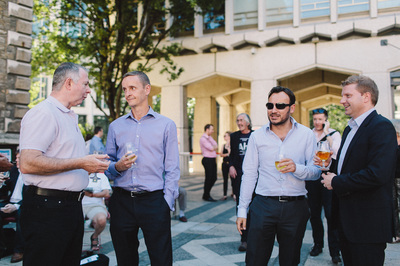 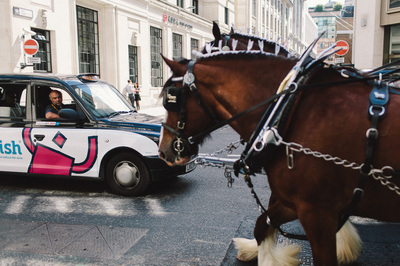 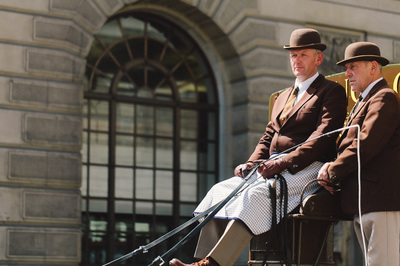 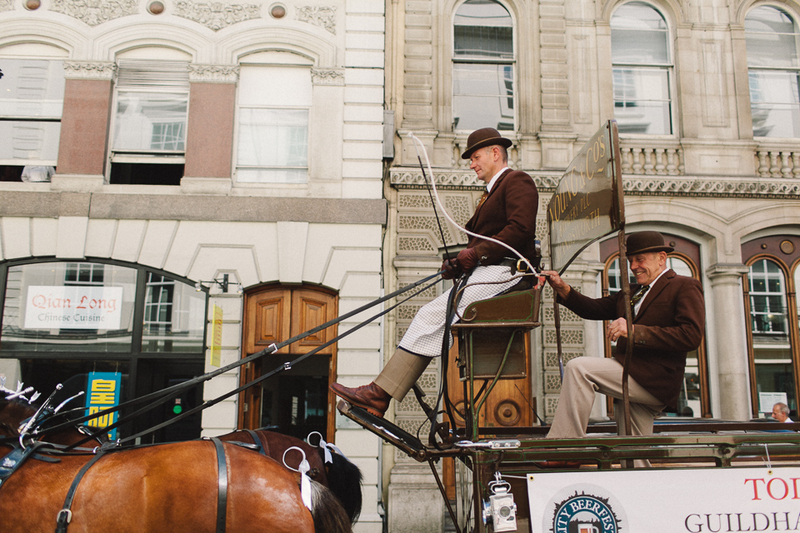 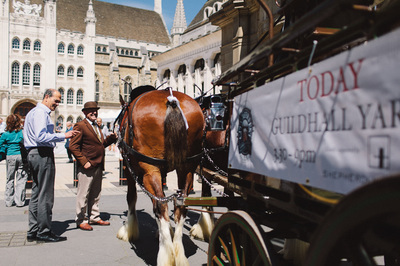 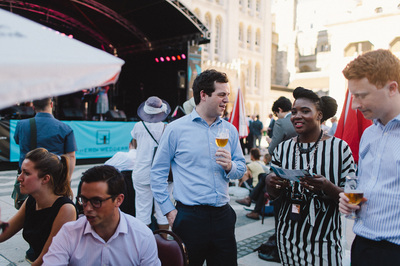 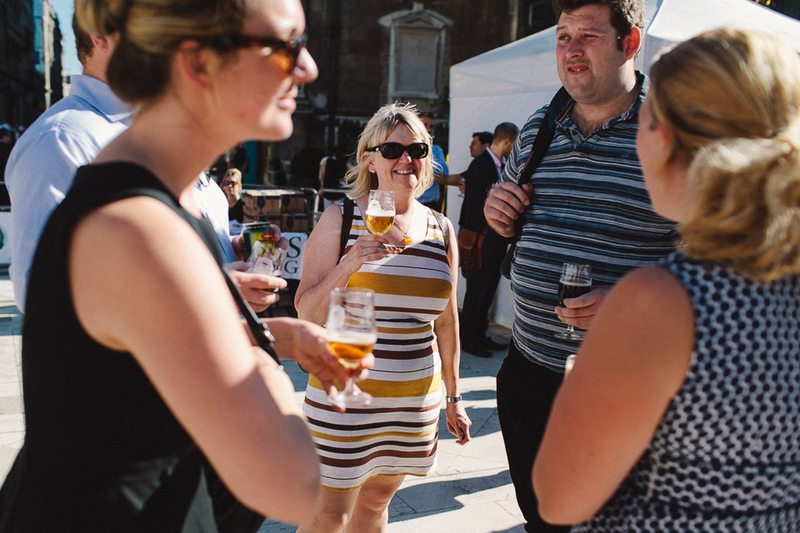 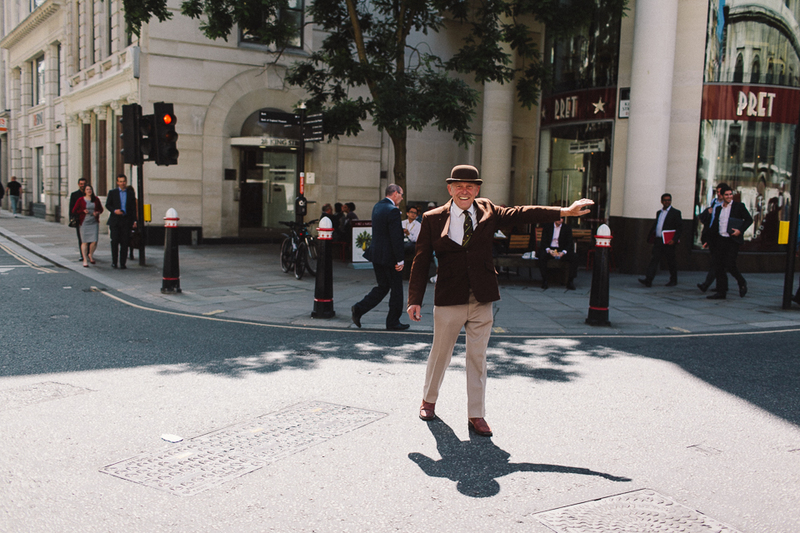 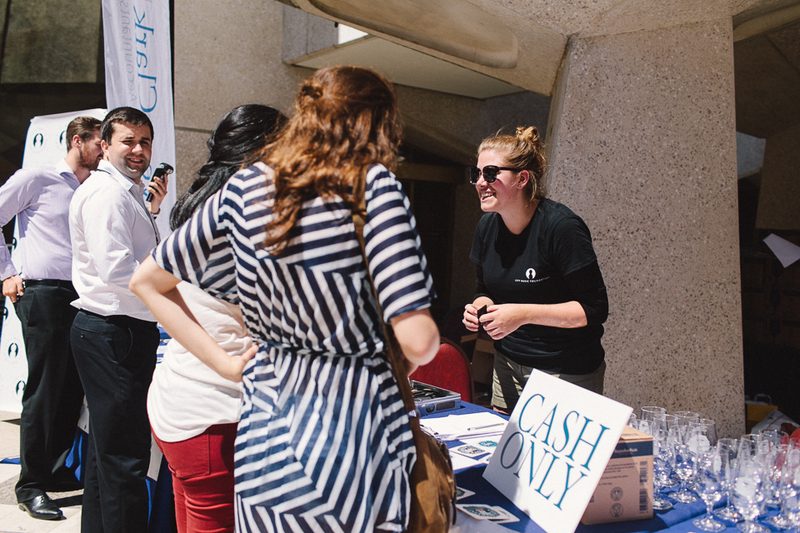 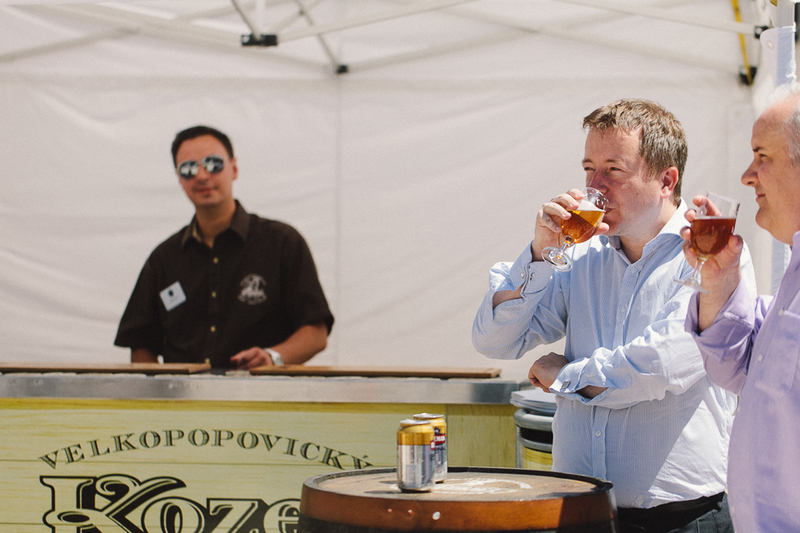 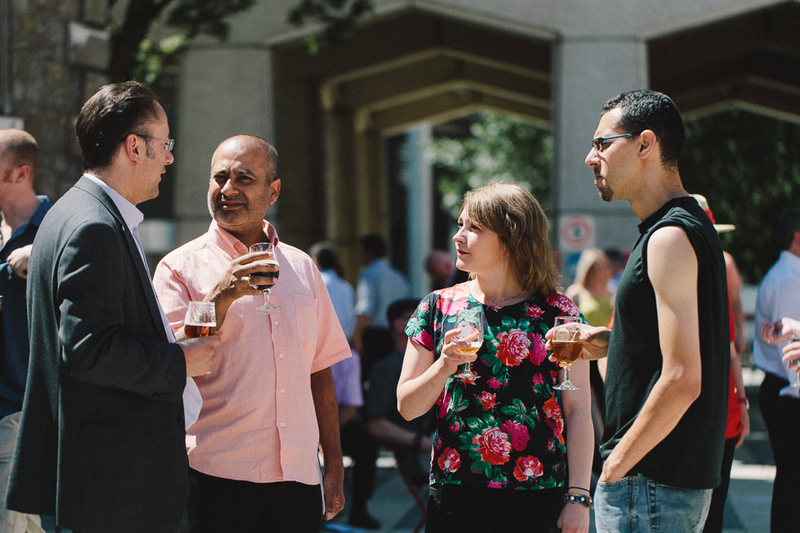 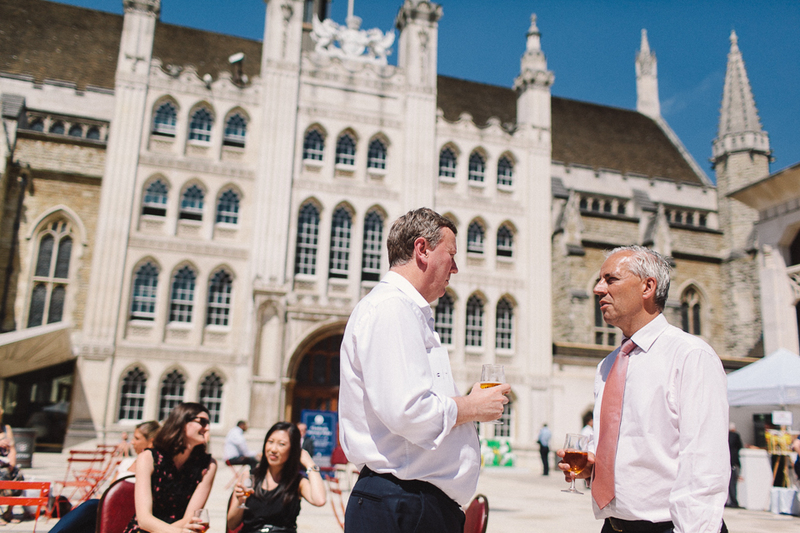 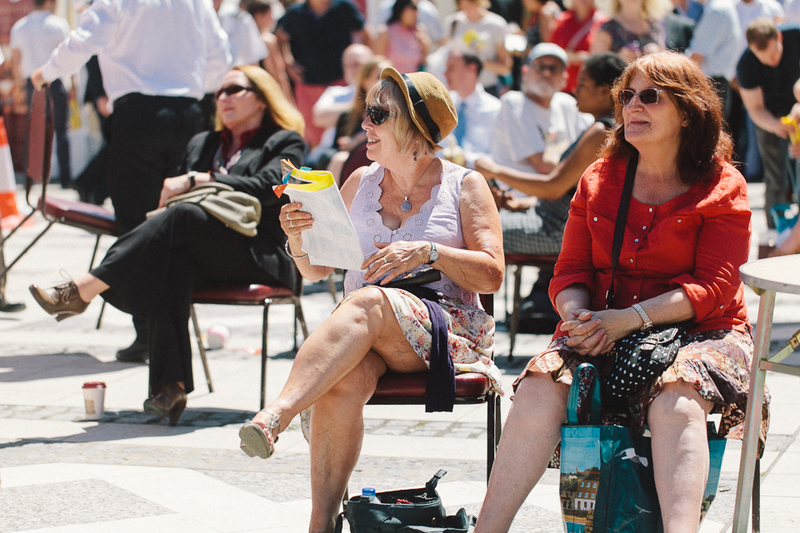 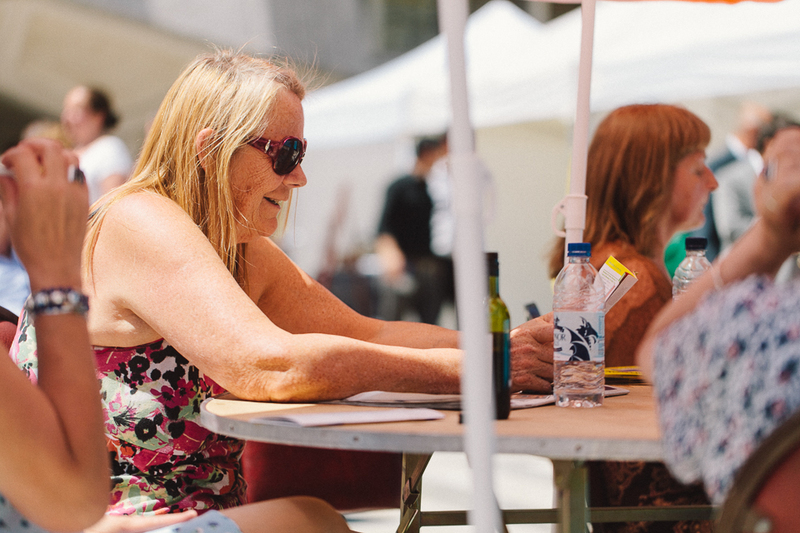 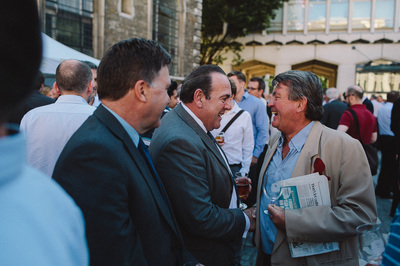 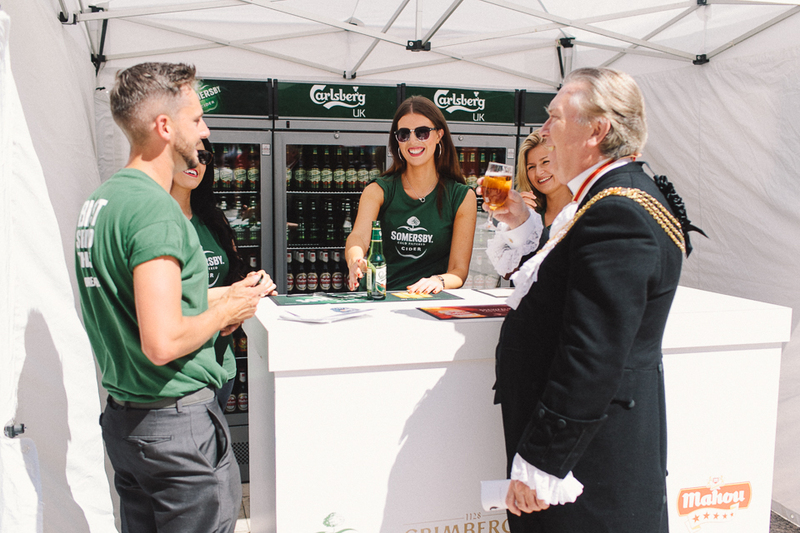 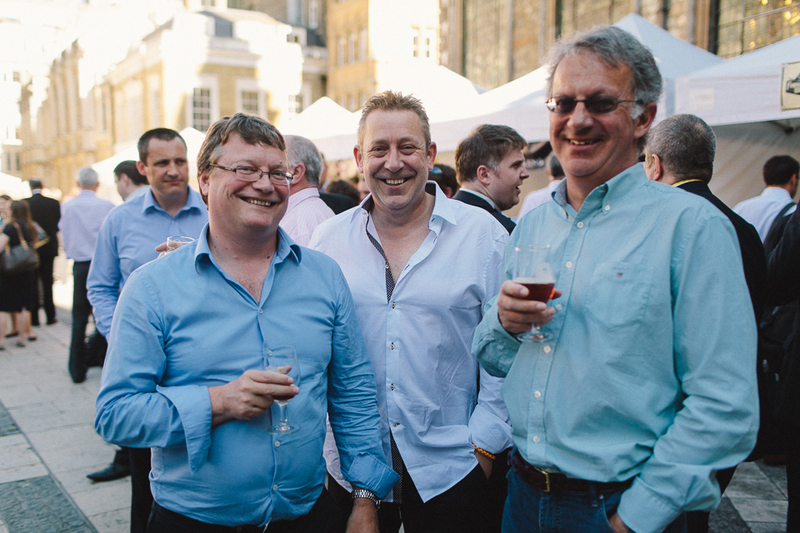 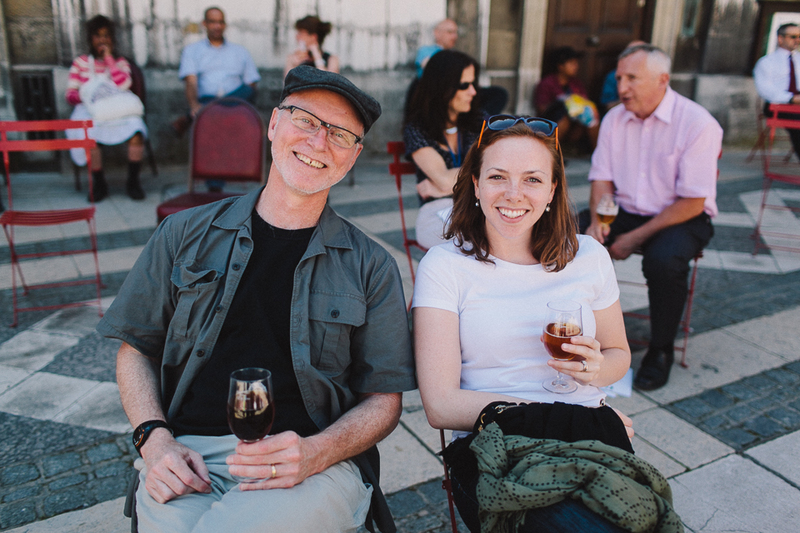 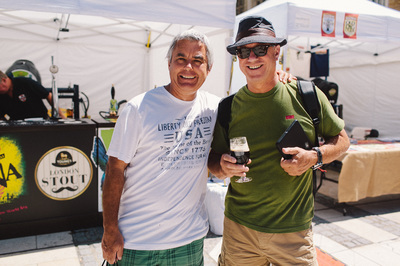 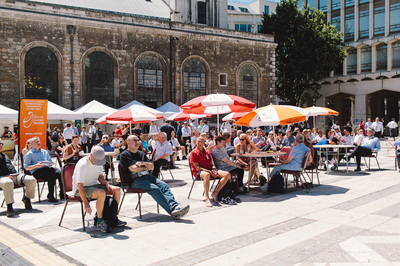 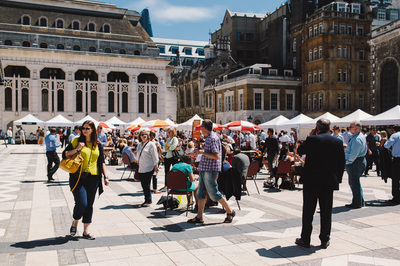 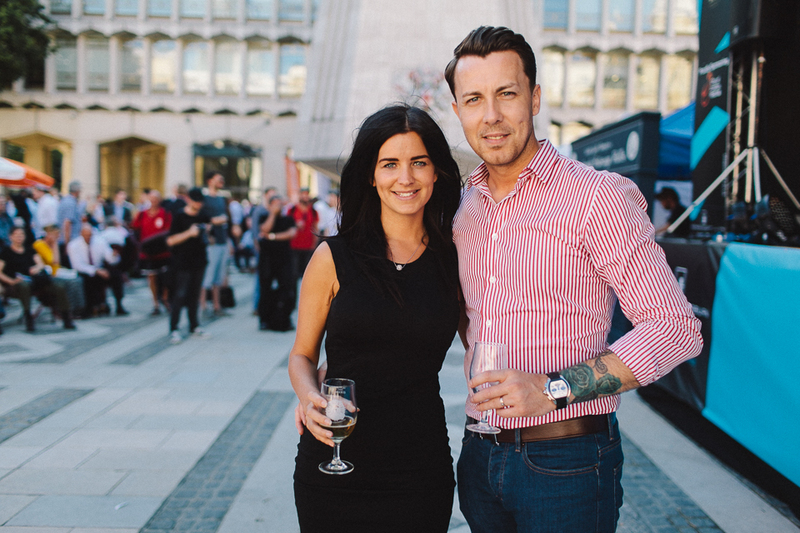 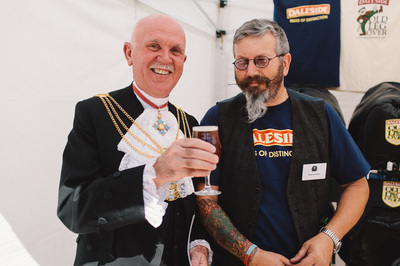 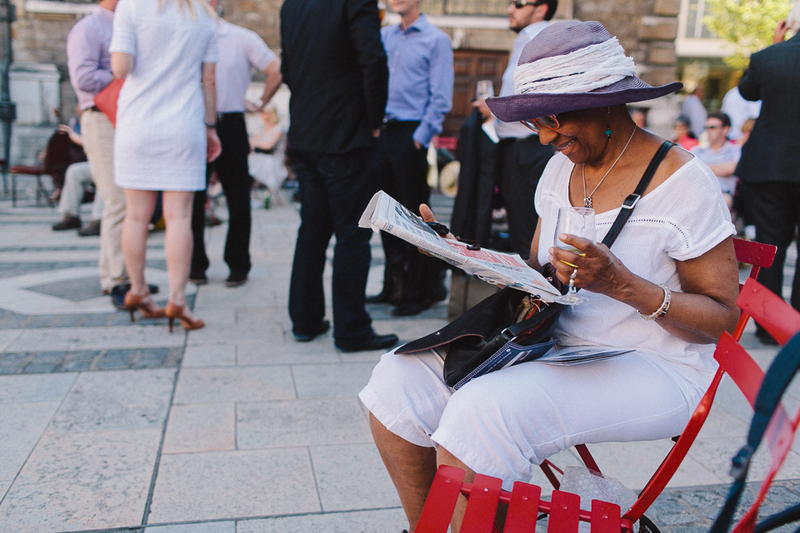 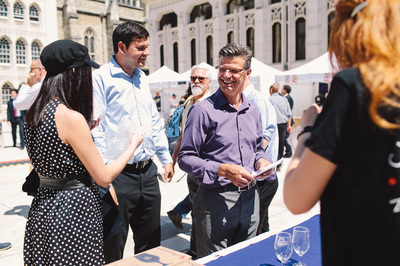 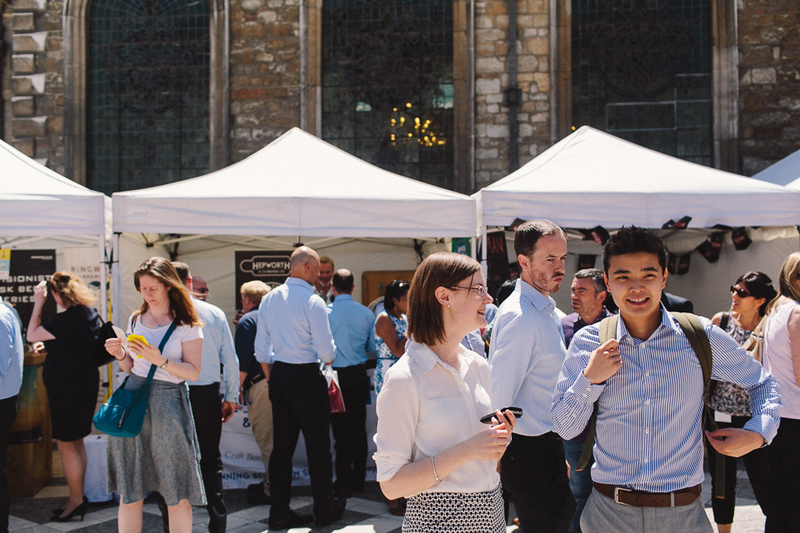 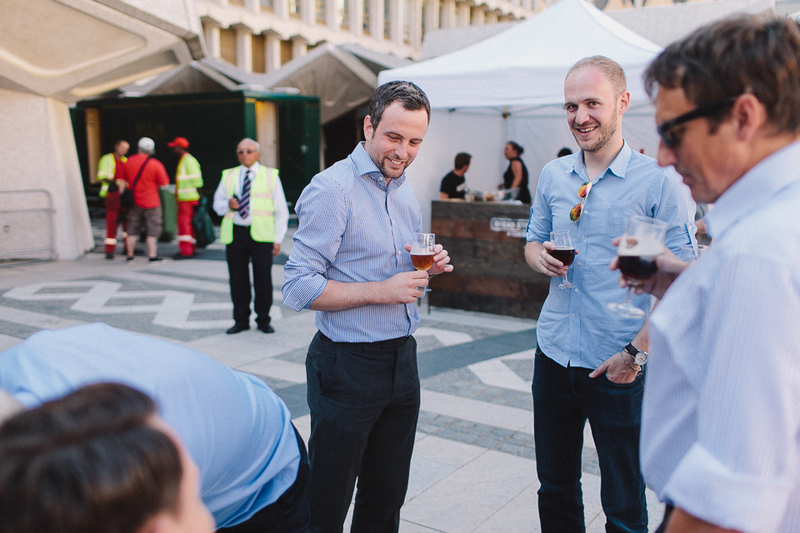 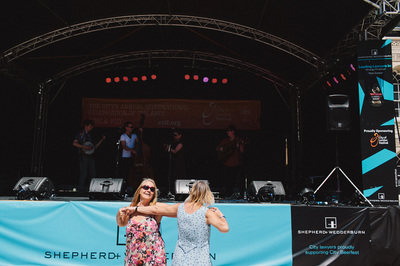 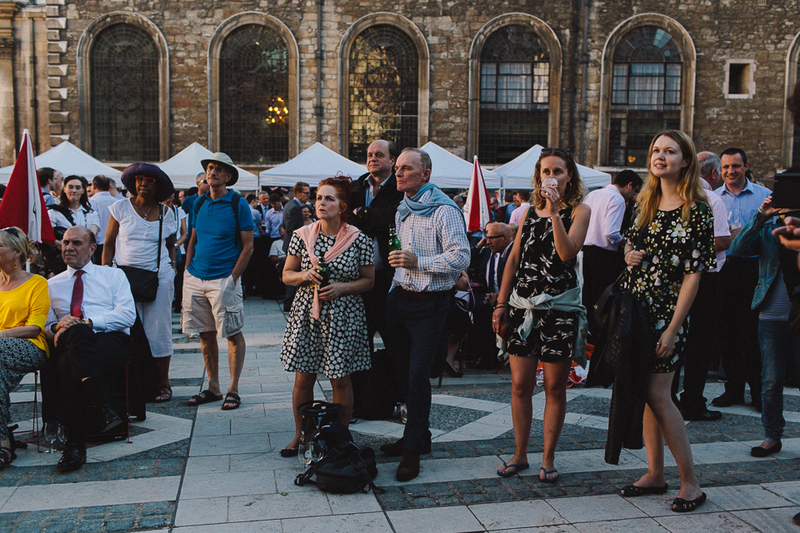 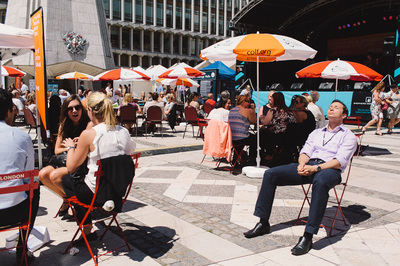 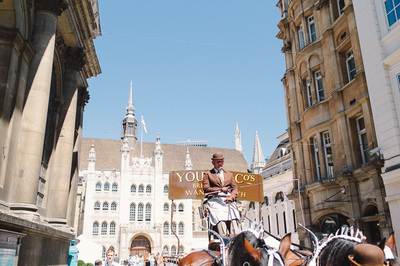 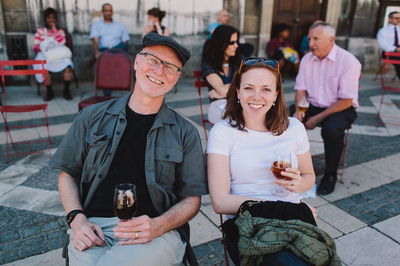 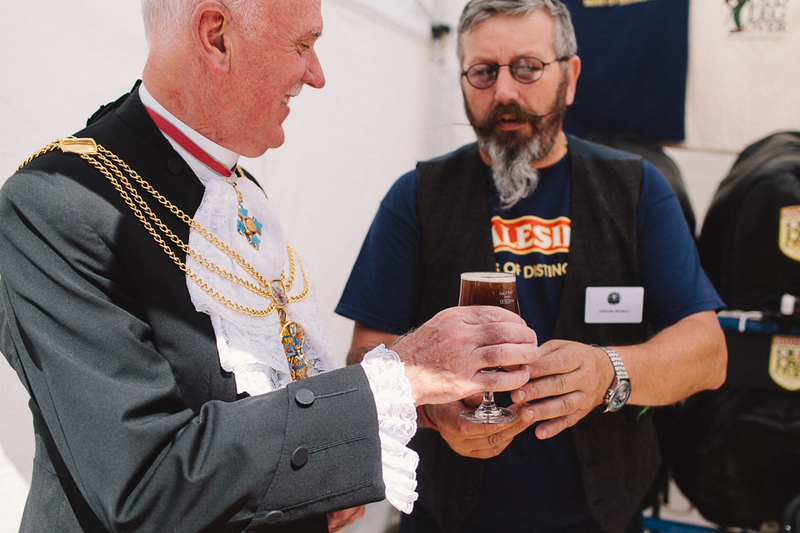 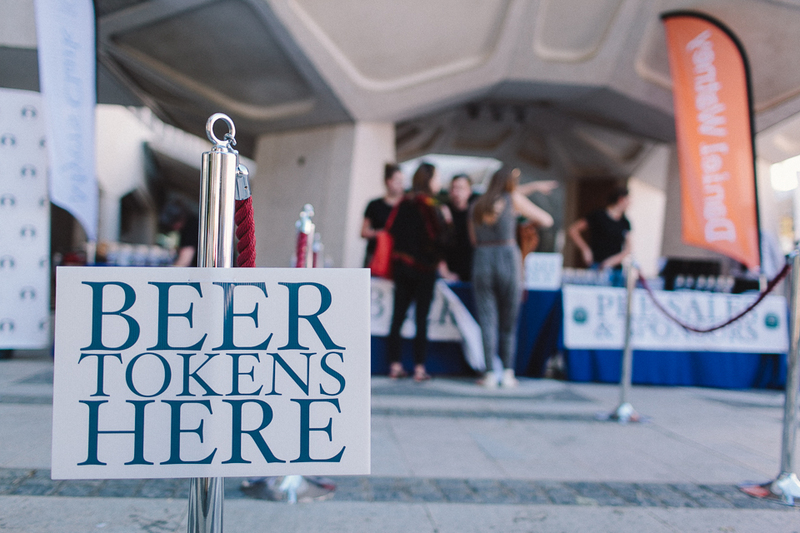 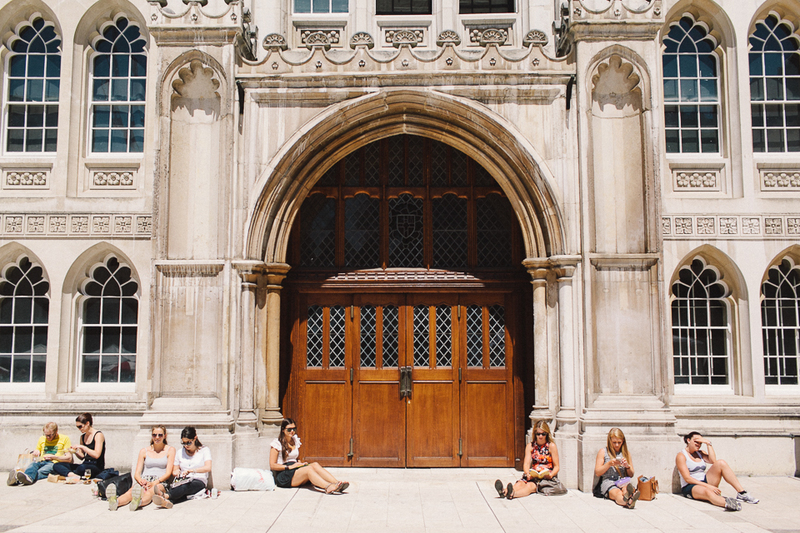 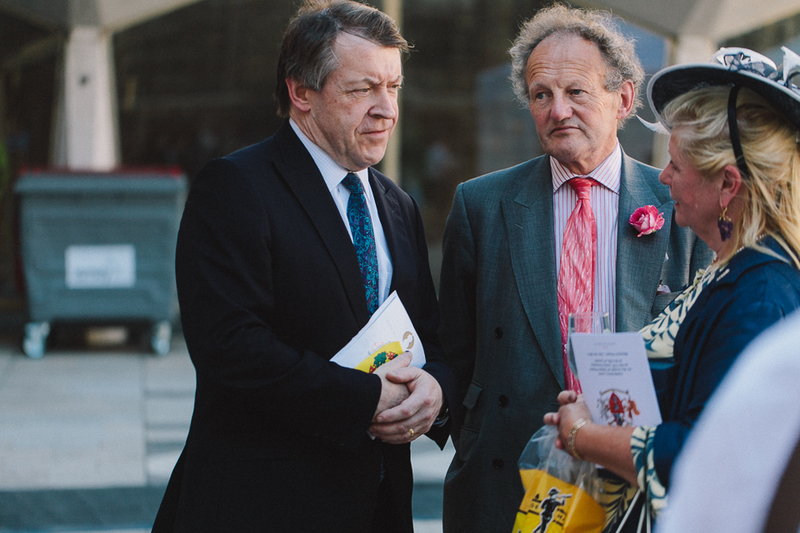 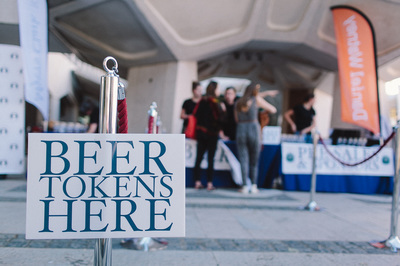 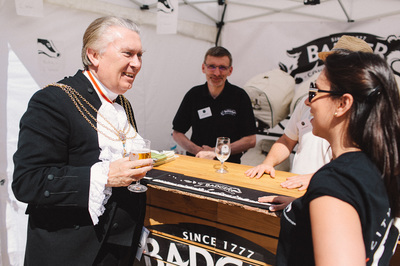 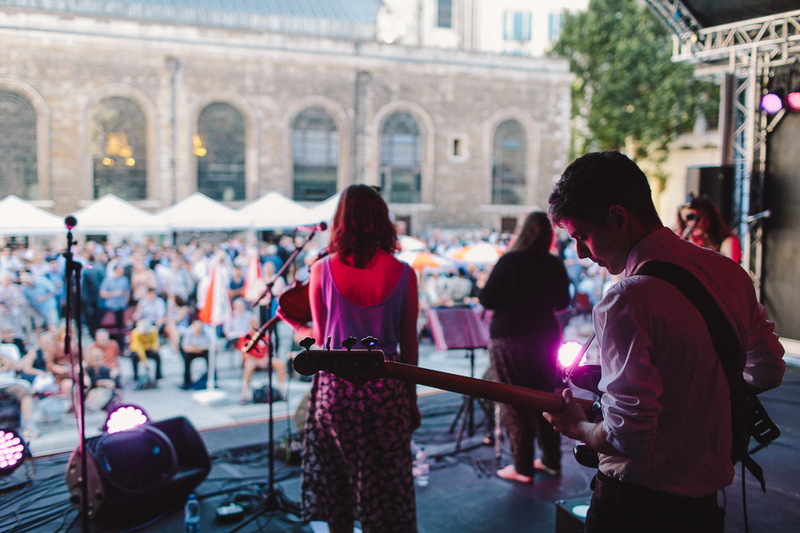 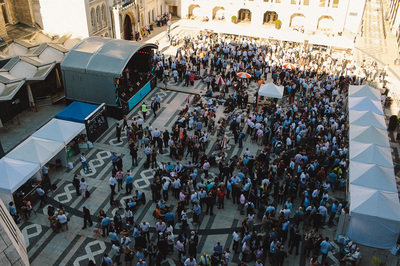 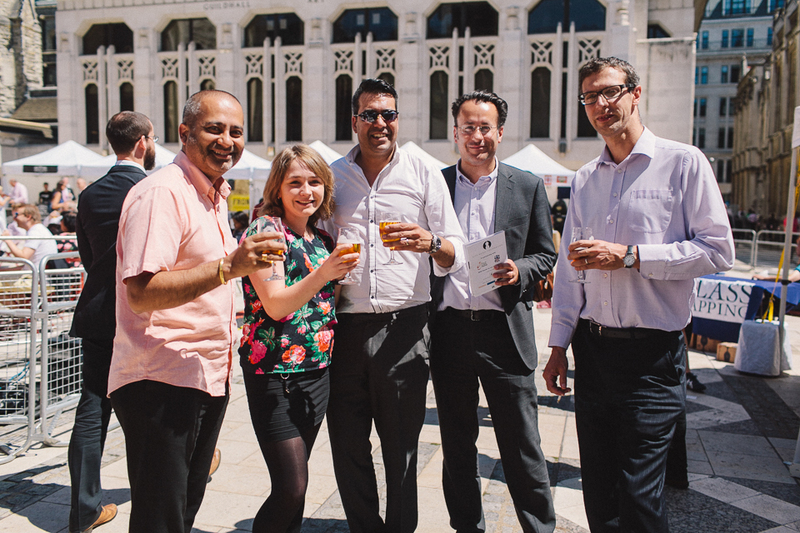 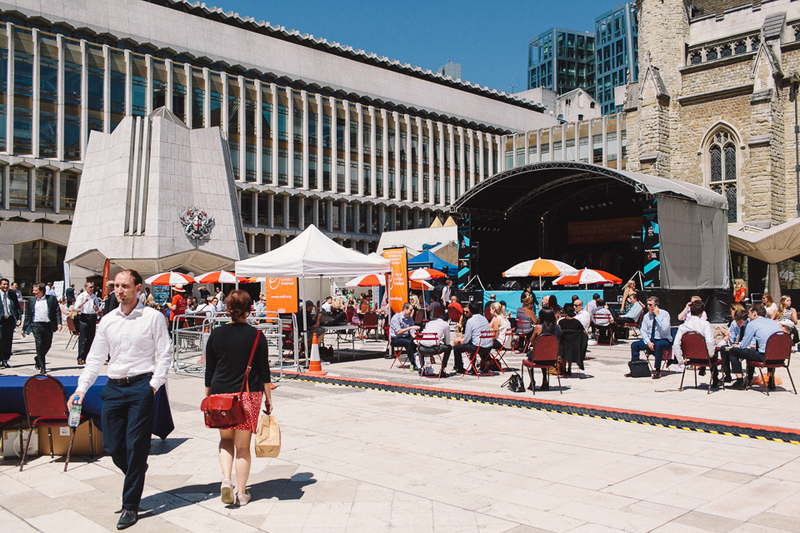 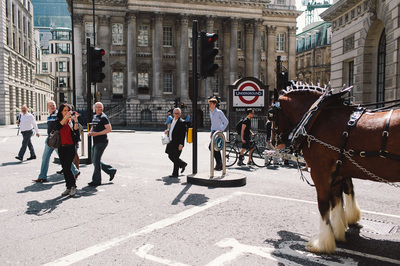 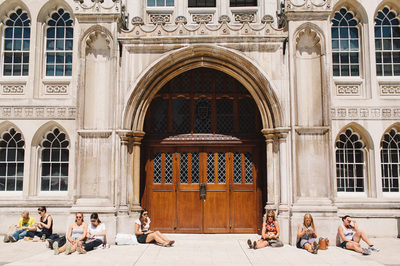 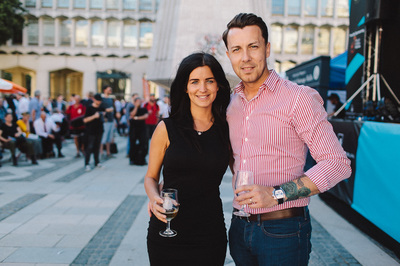 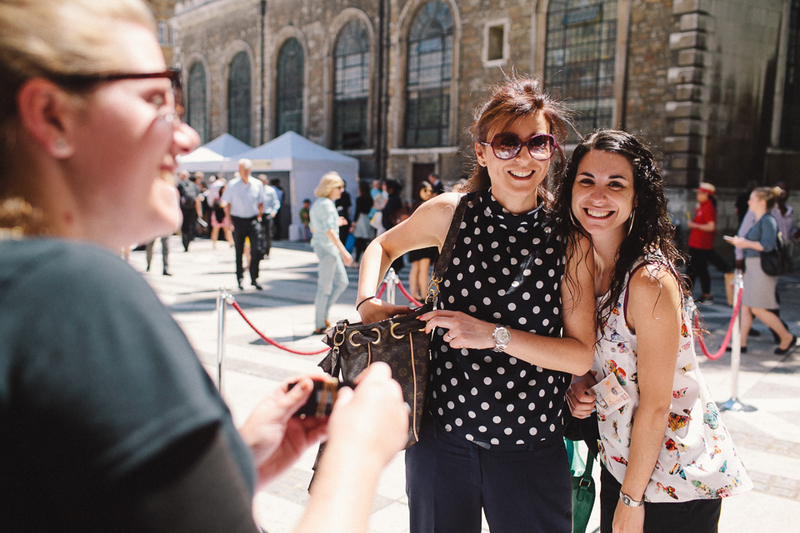 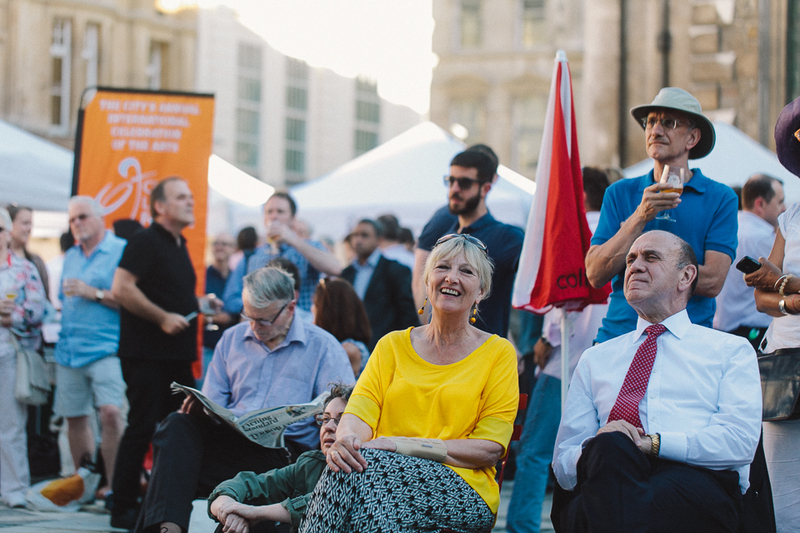 More than 3000 City workers, visitors and beer enthusiasts packed out the beautiful and historic Guildhall Yard in the heart of the City on Thursday 3rd July for the hugely successful City Beerfest 2014. 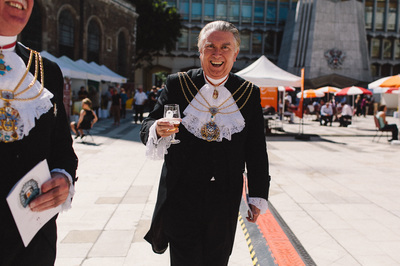 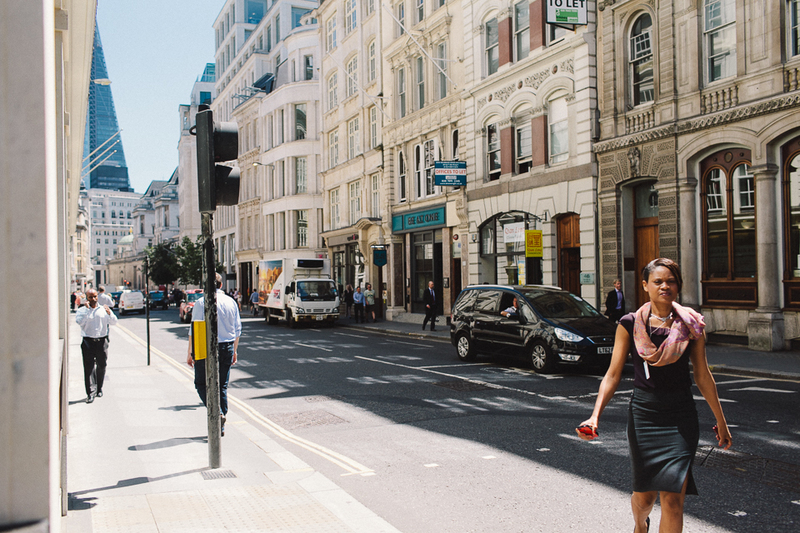 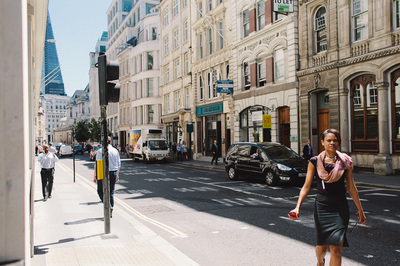 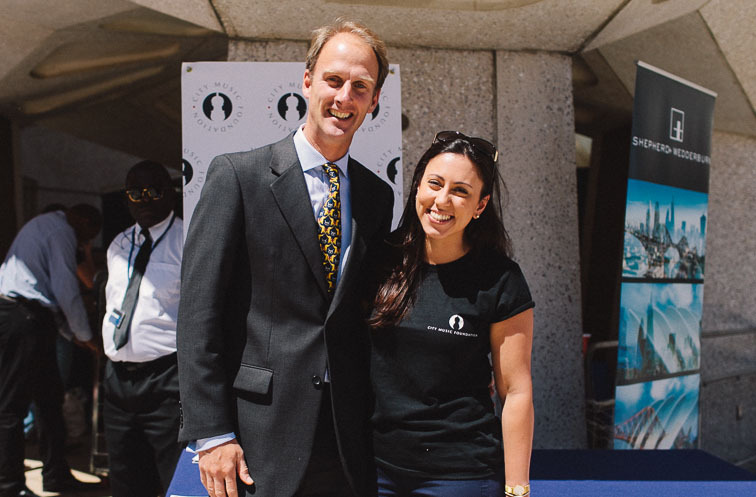 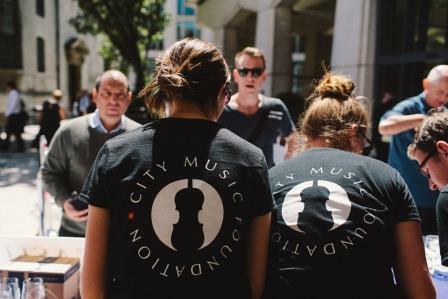 This event was organised by City Music Foundation in partnership with Worshipful Company of Brewers and City of London Festival. 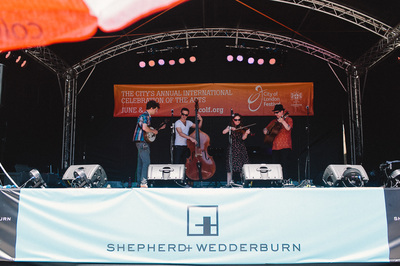 The main sponsor was Shepherd and Wedderburn. 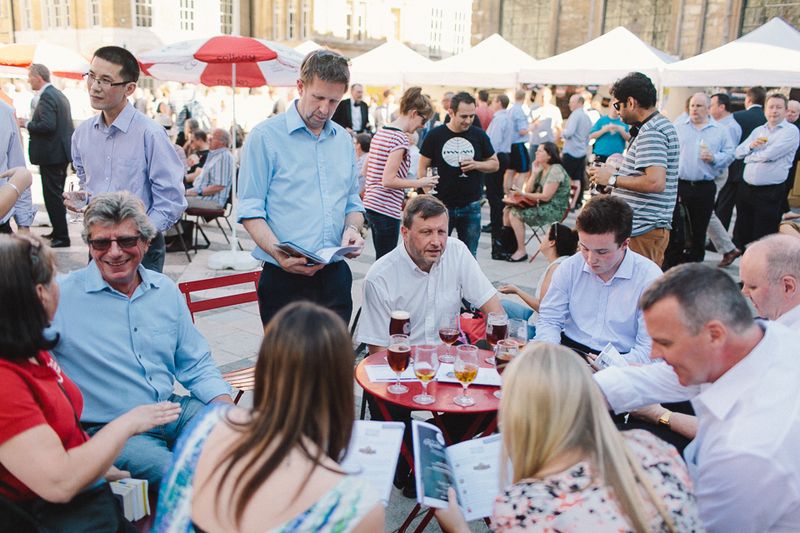 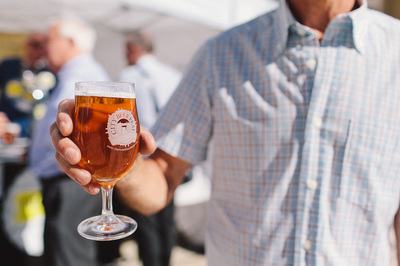 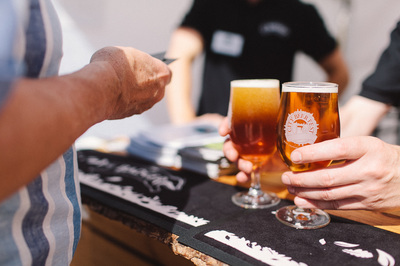 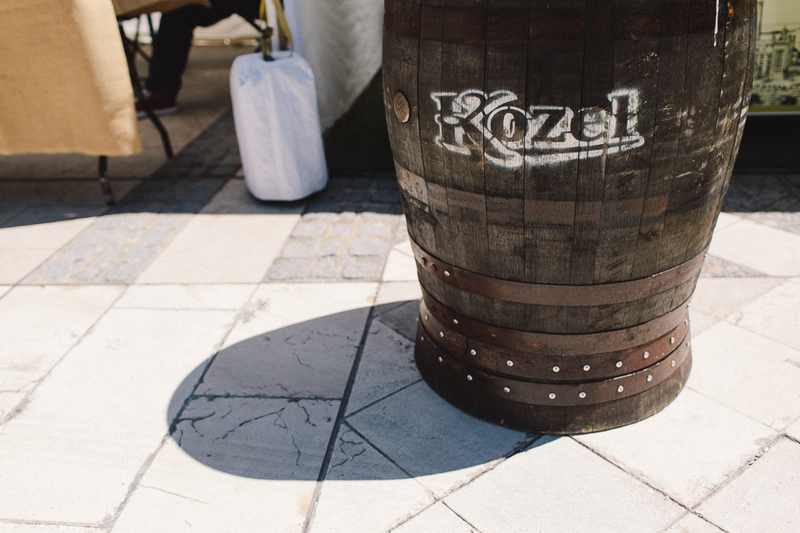 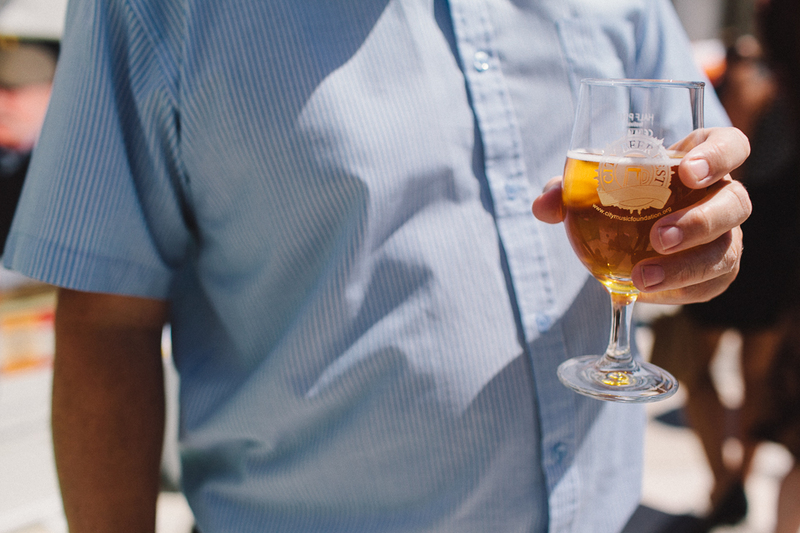 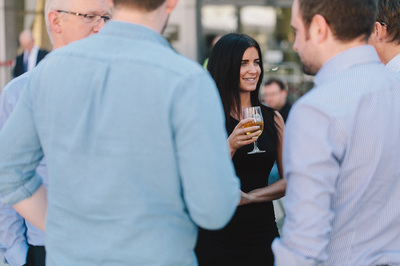 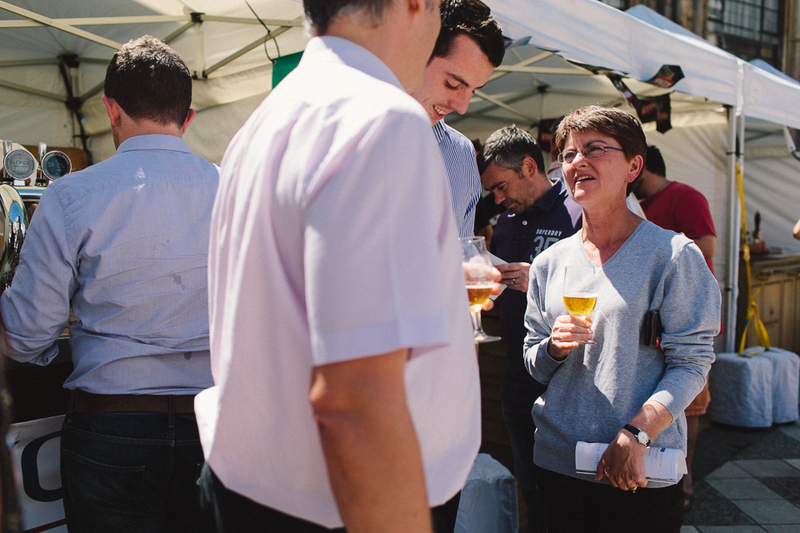 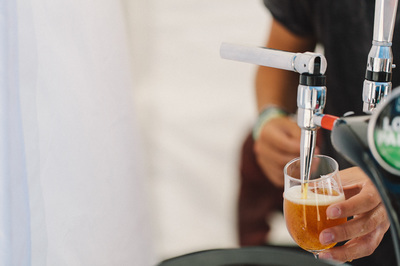 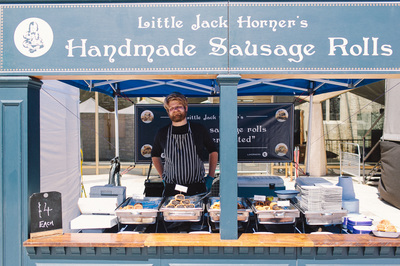 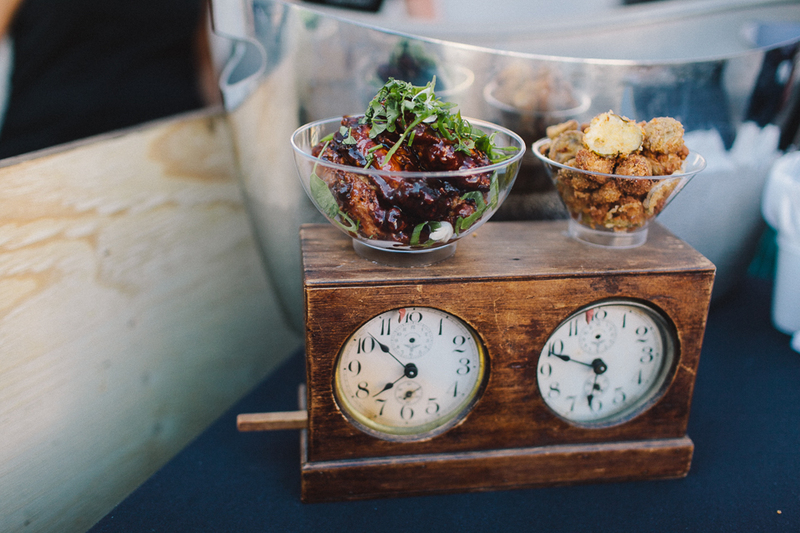 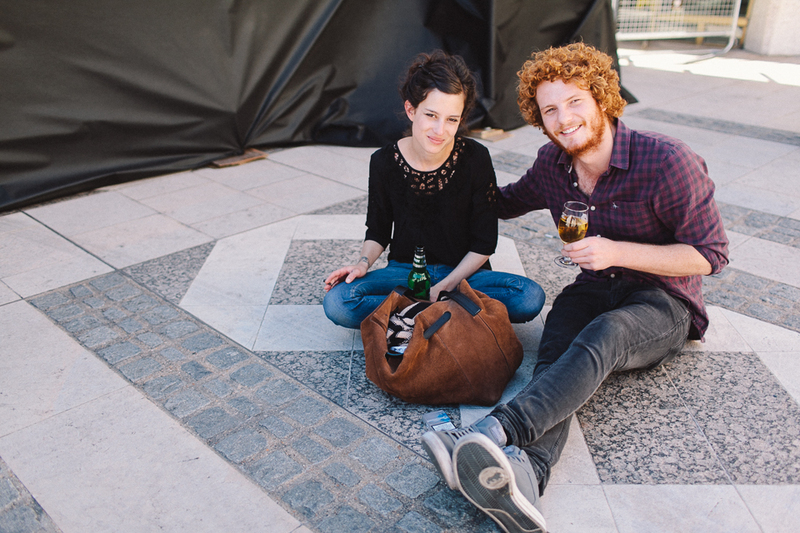 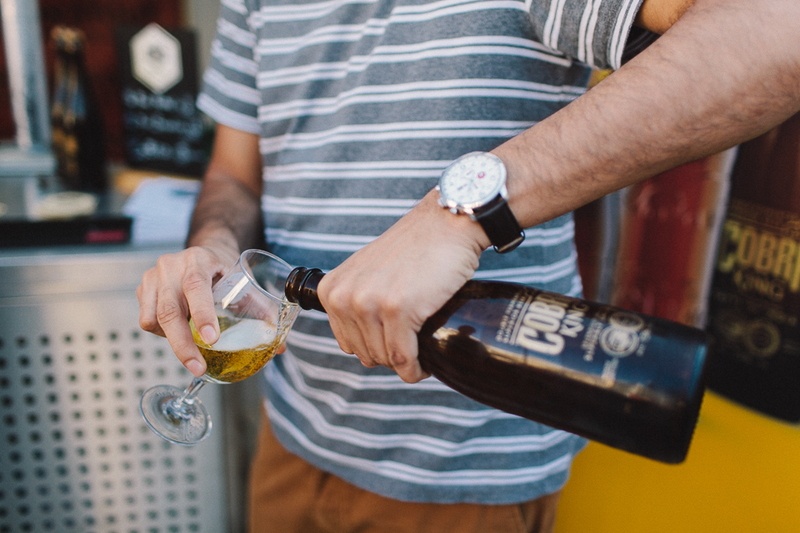 Thirteen breweries offered a wide range of beers and food was provided by Bread Street Kitchen, Little Jack Horner’s, and Piper’s Crisps. 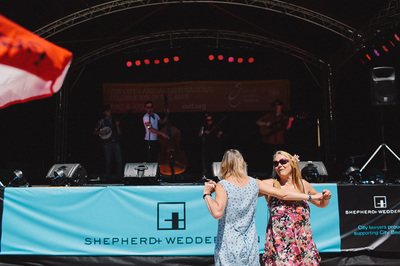 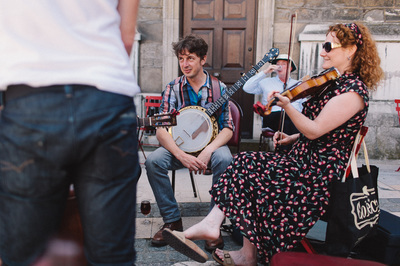 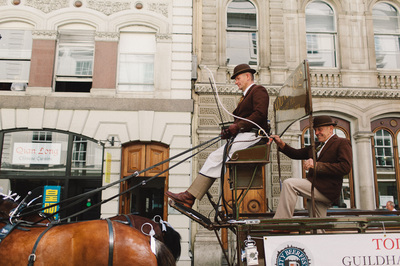 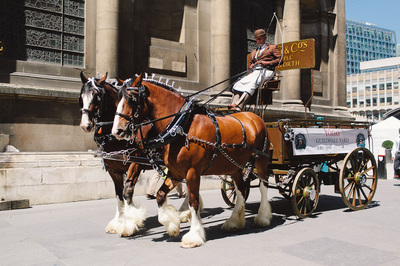 The musical programme was organised by the City of London Festival and featured the Ragged Out String Band, CMF Artists Tir Eolas, Ramshackle Union Band, and Police Dog Hogan. Tasting notes and general information, also on the sponsors, were provided in the programme booklet and raffle prizes included a night for two at a London Hotel, a private wine tasting, a simulator at City Golf for 40 people, tickets to ZSL ‘Zoo Lates’, brewery tours, concert tickets, a hamper, flowers, beer, CDs and more. City Beerfest was a fundraising event, with most of the takings going to City Music Foundation, a new charity born out of the Lord Mayor’s Appeal 2013 which provides professional musicians in the UK in the early stages of their careers with expert advice, guidance and support to help them to build successful careers in music.